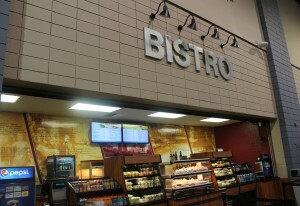 Located adjacent to the Exhibit Hall and self-service Business Center, the Cyber Cafe is a great place for delicious “grab and go” food options such as coffee drinks, sandwiches and salads. TV monitors provide event listings, sponsor announcements and news reports. Three freestanding Internet-accessible kiosks are also available for customer use. Food service hours vary based upon event activity. 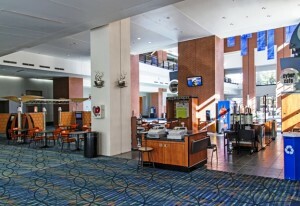 The Food Court is located on the second level of the Exhibit Hall building. 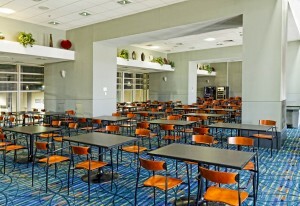 The Food Court serves large groups cafeteria-style with hot entrées, fresh soups, gourmet sandwiches, wraps, salads and beverage stations. Seating is available adjacent to the Food Court. Guests enjoy a bird’s-eye view of the Exhibit Hall floor below. 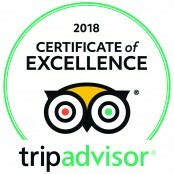 Hours vary based on event activity. 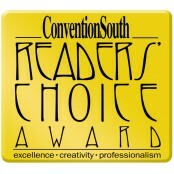 Each of the four Exhibit Halls features a full-service concessions option. The concession areas include flexible seating, heated meal preparation, beverages and condiment services. Portable concessions also can be arranged for events in other areas of the facility, such as the Ballroom building. 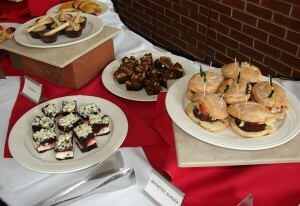 For information on catering, visit the Food and Beverage Services page. Please note that no outside food or beverage is allowed into the GRCC without approval by Aramark. Aramark also maintains the liquor license for the GRCC. All alcoholic beverage services must be arranged through Aramark.